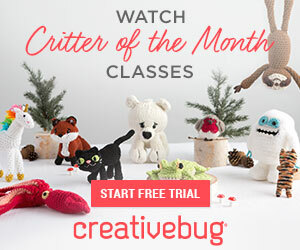 Adorable Crochet Baby Booties with Bows – Free Pattern + Video Tutorial! 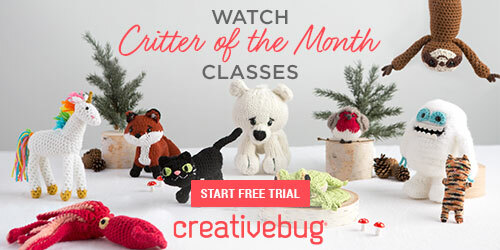 Home » Patterns » Adorable Crochet Baby Booties with Bows – Free Pattern + Video Tutorial! These little baby booties with bows are beyond adorable. A perfect gift! 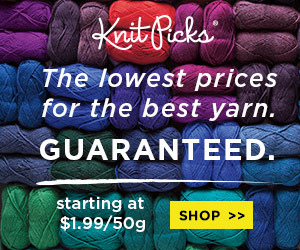 As they use very little yarn they’re also great as stash busters. It’s a wonderful — and free! — pattern by designer Doroteja of Croby Patterns. But not only that, she also gives you a hugely helpful video tutorial to accompany the written pattern. You’re sure to be able to complete this fantastic project from start to finish. 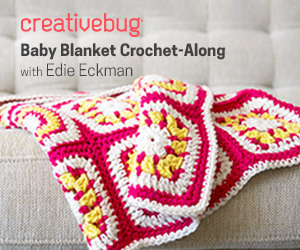 If you’re on the lookout for more even free patterns for adorable crochet projects for babies — and why not?! — be sure to check out the following!